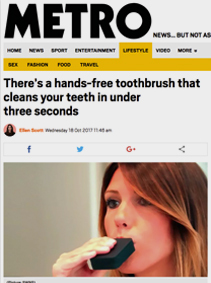 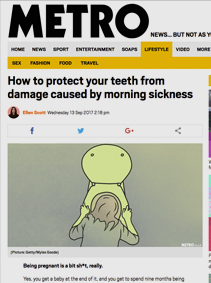 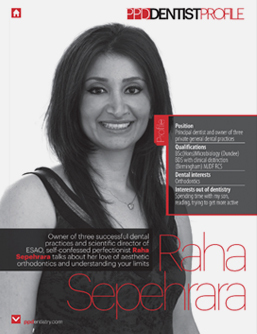 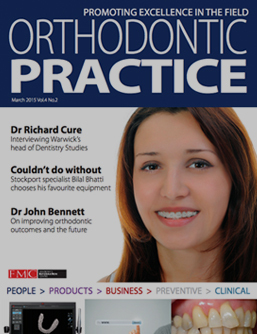 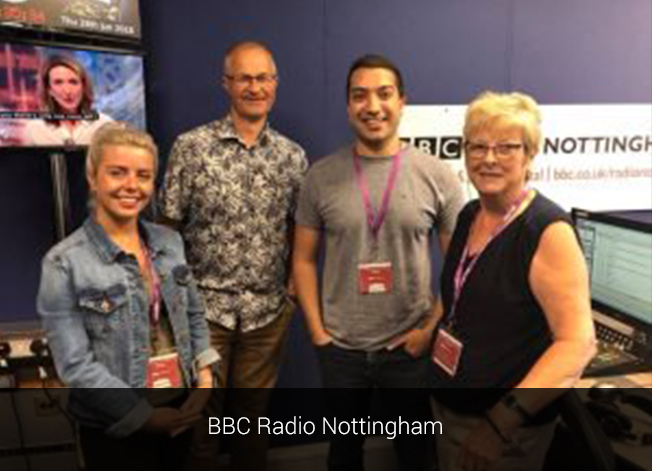 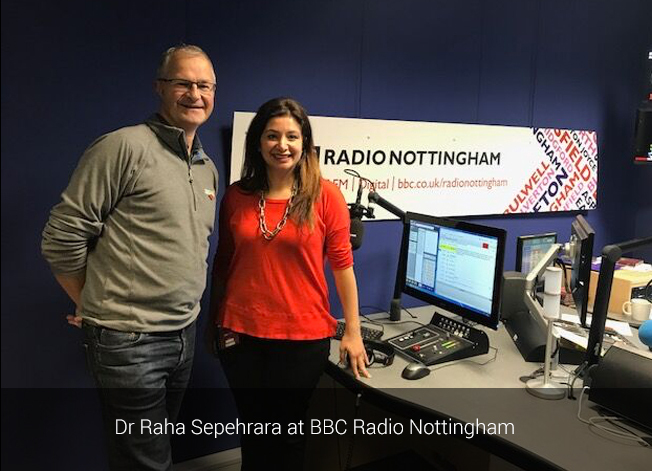 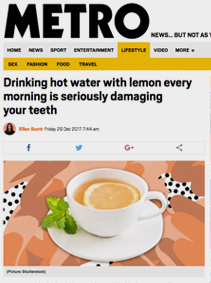 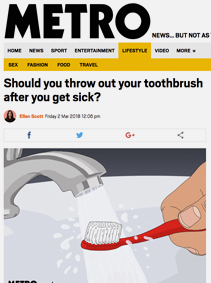 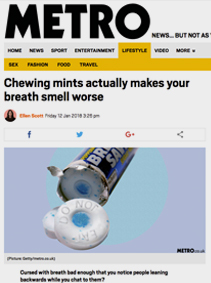 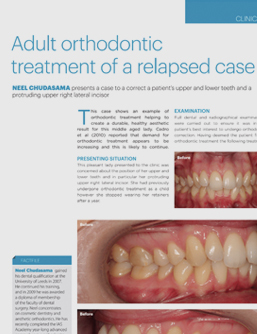 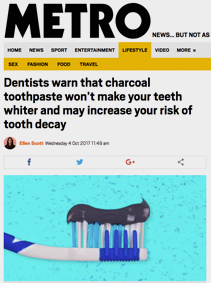 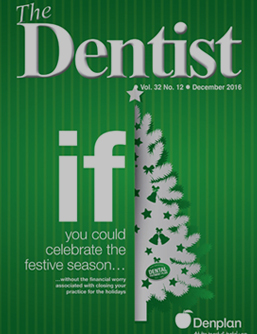 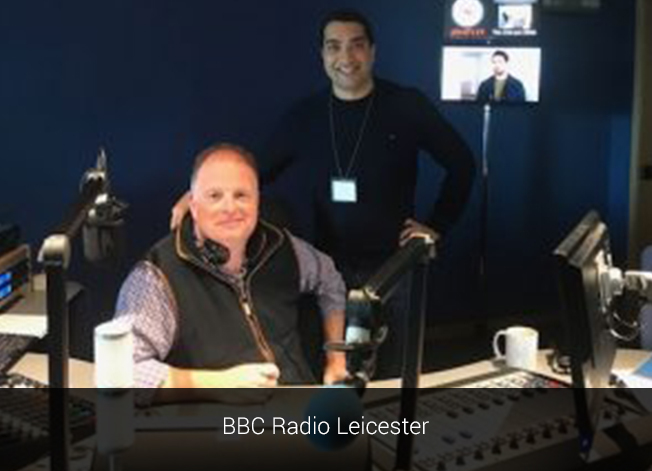 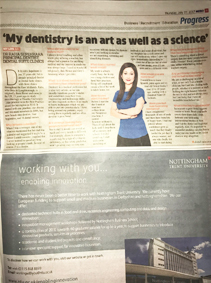 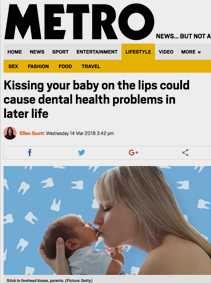 Our dentists are often called upon by dental press and the like of BBC daily mail metro and itv to provide their expertise and advice to the general public. 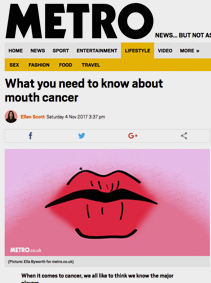 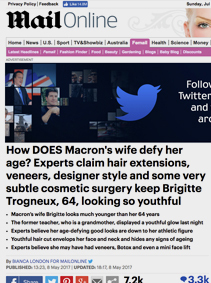 Below is a small selection of our presence in the media. 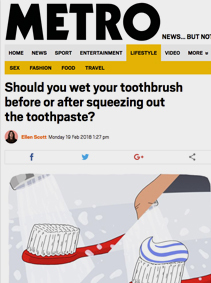 Should you wet your toothbrush before or after squeezing out the toothpaste? 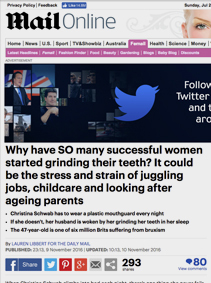 Why have SO many successful women started grinding their teeth?